Each day millions of people visit the emergency room and oftentimes it is due to a traumatic accident that caused an injury to a part of the musculoskeletal system. A 2009 National Hospital Ambulatory Medical Care Survey reports that more than 10 million common orthopedic injuries were diagnosed during visits to the emergency room. The trauma of an auto accident is a leading cause of orthopedic injuries and in Arizona more than 103,000 car collisions were reported in 2011. If you or a loved one was injured in a car accident caused by a negligent driver, the victim may be entitled to compensation for medical bills, pain and suffering, lost wages and more. 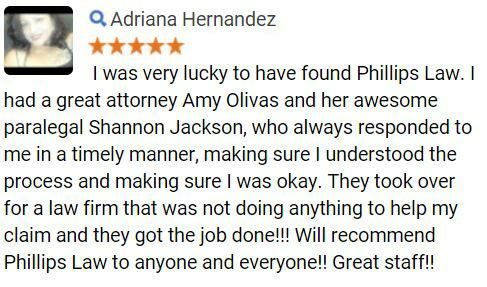 The auto accident attorneys at Phillips Law Group understand how debilitating orthopedic injuries can be and are ready to fight for your rights. 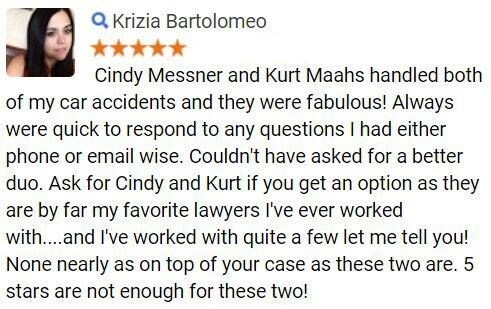 For a free, no-obligation evaluation of your accident, fill out the FREE CASE REVIEW form to your right. There are many types of common orthopedic injuries and it is likely that an individual will suffer from some type of orthopedic damage at least once in their lifetime. Sprains and Strains When a muscle, tendon, or ligament is stretched beyond its means it may result in a sprain or strain. This type of injury may occur when the injured area is hurt in a fall, gets twisted, or takes a hard blow. Fracture Also known as a broken bone, fractures can occur just about anywhere including the leg, arm, and back. Spinal Damage A blow to the back may cause spinal dislocations or fractures. The back is made up of 26 bone discs called vertebrae each of which could get hurt during a serious accident. Spinal Cord Injuries Similar to spinal damage, spinal cord damage occurs when a piece of fractured vertebrae tears into cord tissue or nerves within the spine. Bursitis The bursa is a small fluid-filled sac that cushions bones from other moving parts such as a muscle or ligament. When the bursa becomes inflamed, often due to an injury, it is referred to as bursitis. Most commonly this injury occurs in the knee and elbow. Shoulder Injuries Including sprains, strains and shoulder fractures, a person can also suffer from a torn rotator cuff which is damage to the muscles and tendons that allow the shoulder move. Wrist Injuries There are many types of wrist injuries each of which may be caused by a fall or during an accident when a driver or passengers hands hit the steering wheel and dashboard. Orthopedic injuries can occur in many locations throughout the body and sometimes can lead to pain in the area around the injury. Overuse of a particular body part can lead the breakdown of tendons and ligaments which could result in an orthopedic injury, however, trauma to the area can also lead to this type of injury. Seeking medical treatment after any type of traumatic incident is important in order to diagnose any injuries. Some orthopedic injuries may only produce mild symptoms and not seeking immediate medical attention could worsen the injury and cause permanent damage. If you or a loved one has suffered from an orthopedic injury caused by the negligence of another party and youre seeking legal counsel, our injury attorneys are here to help you. 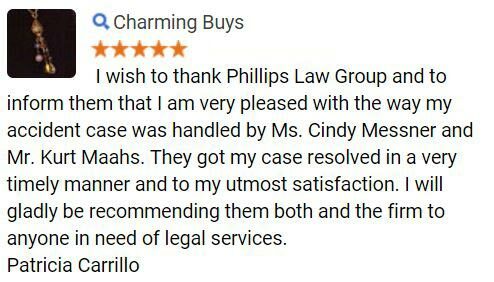 At Phillips Law Group we are dedicated to representing personal injury victims get the justice they deserve. And many more cities and towns in the surrounding area. We are also please to assist clients in the Salt Lake City, Utah area and San Diego, California region. Contact us by calling or texting 1-800-706-3000 for a free, no-obligation consultation about your accident injuries our offices are available 24 hours a day, 7 days a week. 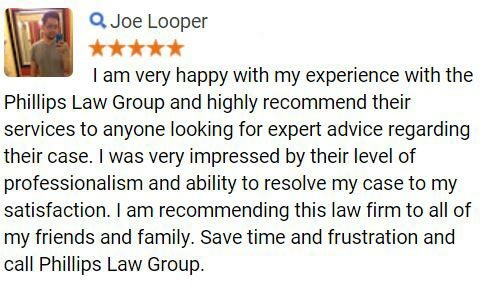 We can also be contacted online by simply filling out the FREE CASE REVIEW form at the top right hand corner of this page its 100% free and completely confidential.